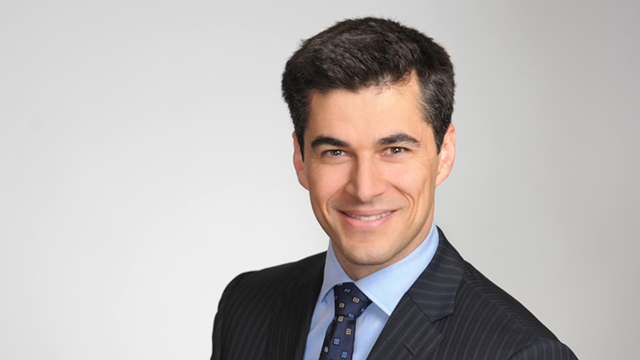 Jordan, a lawyer in Hicks Morley’s Toronto office, practises exclusively in the areas of pensions, benefits and executive compensation. Jordan’s practice is dedicated to providing employers, plan administrators, and service providers with strategic and practical advice on matters involving plan design, compliance, governance, administration, regulatory investigations, disputes and business transactions, including downsizings, spin-offs, mergers and acquisitions and wind-ups. Through this work Jordan has also developed deep expertise in broader employment-related tax issues. Jordan is a long-time supporter and contributor to the pension, benefits and executive compensation community, and he has held several leadership positions with the Canadian Pension and Benefits Institute (CPBI) and other organizations. Jordan is Past Chair of CPBI’s Board of Directors, a member of the Board of Directors of the Pension Office of the Anglican Church of Canada, and a member of the Benefits Canada Pension & Investment Advisory Board. University of Western Ontario, B.A., LL.B. Led the structuring and transfer of retirement and savings plan assets and liabilities in connection with the split of the Canadian business of a U.S. based manufacturing company. Responsible for submissions to the Ontario government concerning proposed exemptions to legislation that requires insurance for employer-provided long term disability benefits.